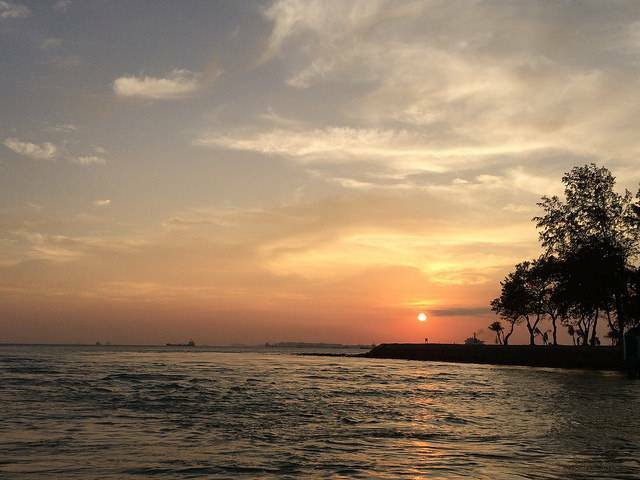 Singapore's southern Sisters' Islands, together with its surrounding waters, has been designated as the first ever marine park in the nation's history. The 30 sq m gallery showcases the biodiversity in Singapore waters, particularly its first marine park. It features a perfect example of the marine life that visitors can expect to encounter on the two dive trails there, including rare sponges as well as other species such as sea stars and nudibranchs. The intertidal area at the marine park is most suitable for visitors during low tides of 0.4 metres and below. This is the actual time when you will be able to see all the marine life which are otherwise underwater and out of sight.Guided walks are conducted free of charge. Each session had been made at a maximum of 15 people, but is generally raised upto 45 upon high demand.